Cyber Safe Warwickshire - Huge Data Breach Reveals Hundreds Of Millions Of Emails And Passwords From Across The Internet. 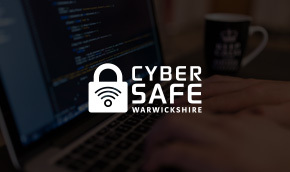 Cyber Safe Warwickshire - Huge Data Breach Reveals Hundreds Of Millions Of Emails And Passwords From Across The Internet. Huge Data Breach Reveals Hundreds Of Millions Of Emails And Passwords From Across The Internet. 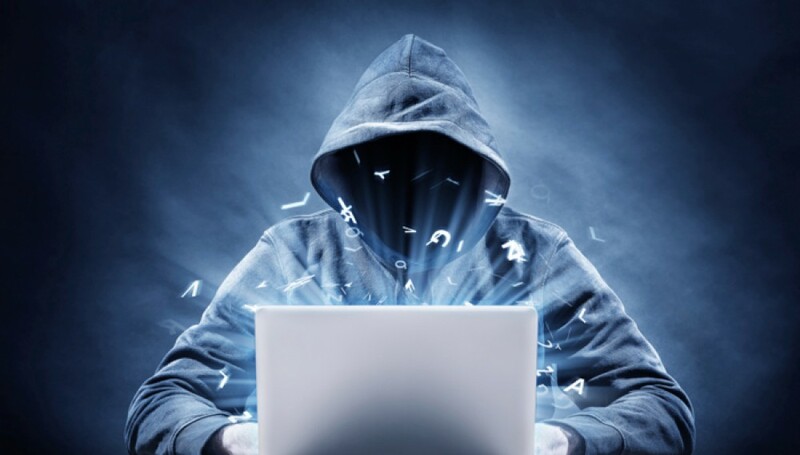 Store of 770m email addresses and passwords discovered after being put on hacking website. Home Huge Data Breach Reveals Hundreds Of Millions Of Emails And Passwords From Across The Internet. The largest collection of breached data in history has been discovered, comprising more than 770m email addresses and passwords posted to a popular hacking forum in mid-December. Mr Hunt warned the lists could be used by hackers to carry out "credential stuffing" attacks, where hackers take lists of usernames and passwords and enter them on a range of other platforms to try and force access to different user accounts. 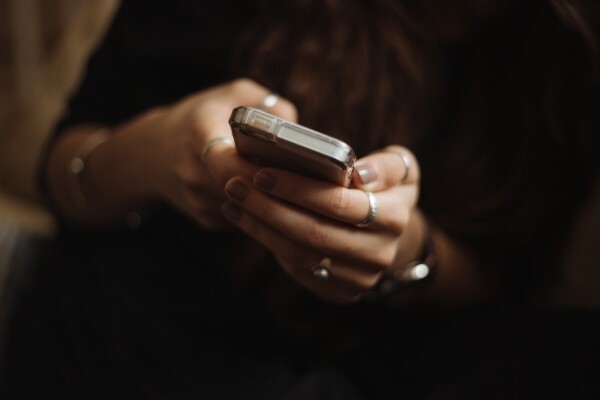 "In other words, people take lists like these that contain our email addresses and passwords then they attempt to see where else they work," he said. 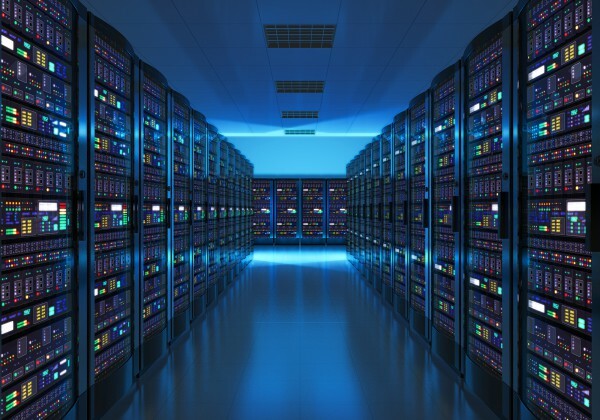 The database and its contents - though mostly a collection of data from other incidents - could be considered one of the largest data breaches ever. Beware of links and attatchments in emails. Strong, unique passwords are key as well as two-factor authentication. If you do fall victim, report what happened to Action Fraud online or via 0300 123 2040. You can also receive support from Warwickshire Victim Support, on 01926 682 693, following any cyber crime. Changing passwords to often leads to only small alterations of that password. The November edition of our Cyber Scam Update is now live for all to read and share!